SARASOTA, Fla., February 13, 2019	(Newswire.com) - In response to recent clarifications for title agents from the Florida Department of Financial Services (DFS) on third-party vendor fees, PropLogix has launched PropPay. Much like a buyer would pay for an inspection prior to closing, PropPay allows the buyer or seller to pay for municipal lien searches before closing. Rather than the title agent ordering a municipal lien search and passing through the fee on the closing disclosure, which the Florida DFS guidelines warn against, PropPay puts the vendor (PropLogix) in direct contact with the buyer or seller once the title agent initiates the order. The buyer or seller is sent a request for payment and when complete, a copy of the final report is delivered to the title agent for review as well as the party that paid for the search. “PropPay solves a few problems including keeping title agents from having to raise their closing fees to absorb vendor fees and saving title agents a ton of effort to collect for our fees, remit payment and manage cancellations,” said PropLogix CEO and owner, Jesse Biter. PropLogix held a live webinar Monday to discuss the Florida DFS guidelines and their newest payment options. The company said that the PropPay feature will soon be available for other PropLogix services. More information on PropPay can be found on the company’s site. 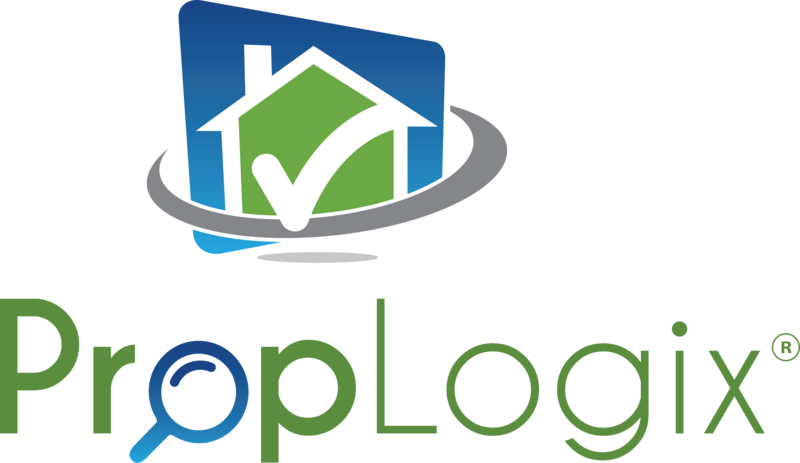 PropLogix helps title agents protect buyers and sellers by uncovering hidden property issues. The company provides solutions for title agents by offering comprehensive reports backed by extensive research to ensure buyers are protected from any critical property issues before closing. PropLogix helps title agents protect buyers by uncovering hidden property issues.